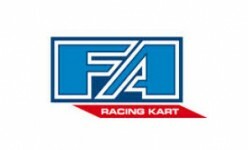 If you need a racing kart chassis, go kart frames, kart covers, or anything else, KartEvolution.com is the place to get it. 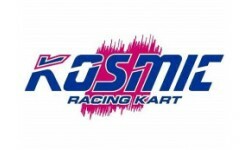 KartEvolution.com is an italian authorized dealer of TonyKart, Kosmic, FA-Alonso and Exprit chassis. Register with us to discover best prices on the web.